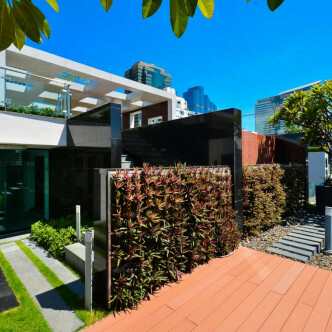 This recently constructed condominium features an innovative design that people who have an interest in design are sure to love. 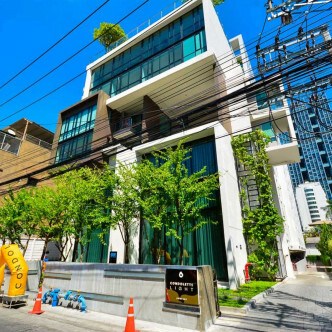 The building features just eight floors that are set in a very interesting protruding box-like shape with 111 fully furnished units for residents to call home. 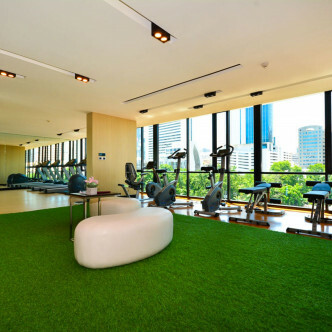 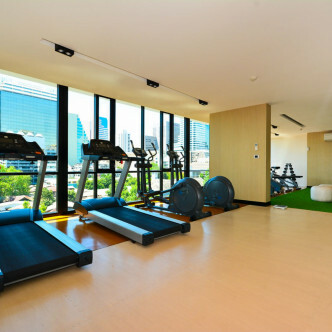 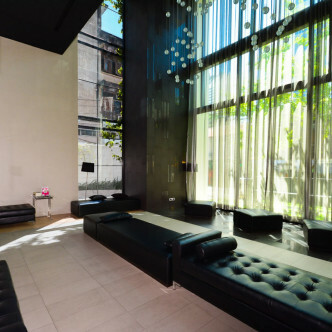 A large fitness centre can be found on the top floor of the building and people who enjoy working out are treated to stunning city views while they make use of the treadmills and exercise bikes. 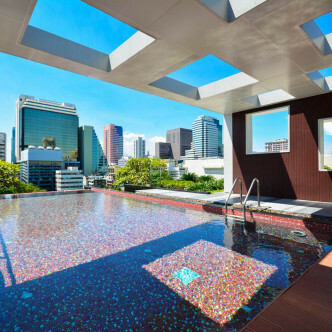 Among the other facilities here is a large outdoor swimming pool with a highly desirable infinity edge that speaks of luxury and style. 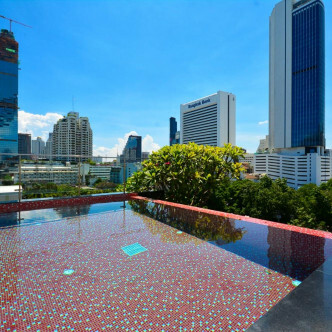 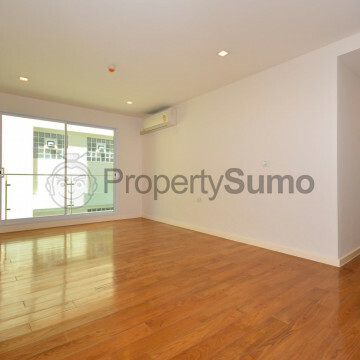 The Silom district is a popular location with young office workers and the close proximity to Chong Nonsi BTS station makes this the perfect place to stay. 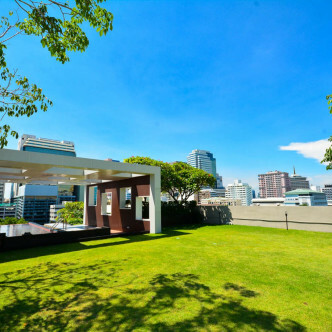 Within a short stroll are several universities and colleges as well as award winning restaurants that serve both Thai and international cuisine.